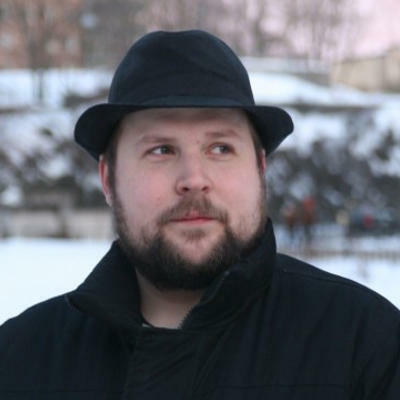 Markus "Notch" Persson is no longer the lead developer on the Minecraft project. The news comes from his personal blog, The Word of Notch, in which he reports that Jens Bergensten will be taking the lead on the game from here on out. Notch will continue to work with Jeb, as he's known in the community, but all final decisions will be his, not Notch's. We've been working together on Minecraft for a year now, and I'm amazed at how much in synch we two are when it comes to how to design the game. And when we don't agree, we discuss it and something much better comes out at a result. He's truly a great person to work with, and I feel very confident handing over the leadership of Minecraft to him. Mojang will, of course, continue to support Minecraft, despite the fact that the game is out of its beta phase. Fans will see more content and more updates. At the end of his post, Notch says that he's off to relax. Don't worry, he'll be back to work on a brand new project that we're sure will be just as awesome. You can bet his diehard followers are looking forward to whatever her comes up with next. We'll have more from Mojang and Notch as it comes.